2100 mAh battery charger with 2 USB outputs 1A and 2.1A, Intelligent Charge, Type C cable for charging and data transfer. 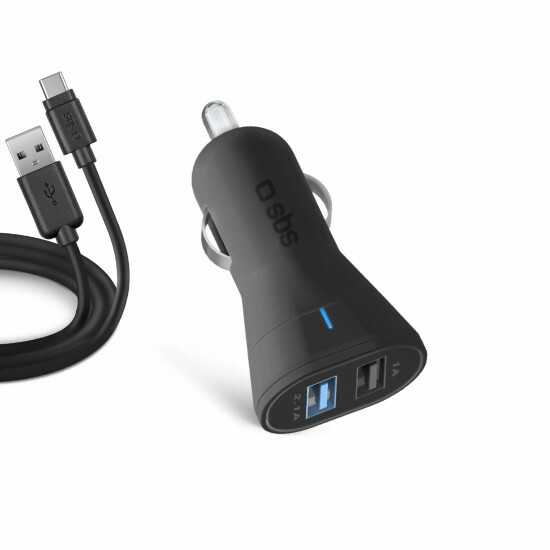 This car kit consists of a portable charger with an ergonomic design and a cable with USB – Type C connectors. Handy and indispensable accessories so you can head out on your travels without ever being left with a flat battery. The power supply has a 2100 mAh battery and boasts two 1A and 2.1A USB outputs to charge two devices at the same time. Simply insert the charger into the cigarette lighter/12V socket of your car and connect the cable of your devices to one of the two outputs. 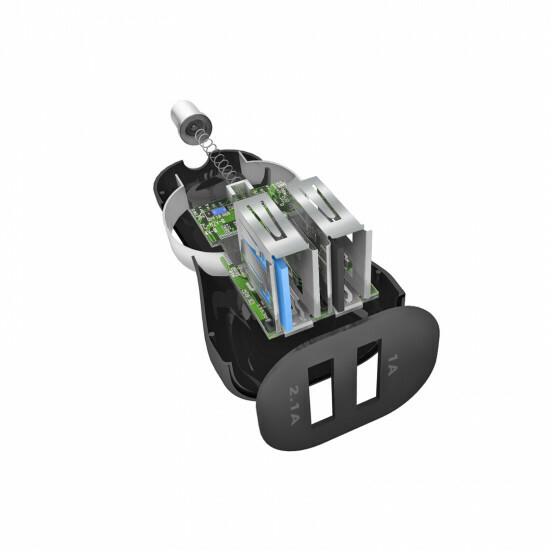 The Type C cable included in the package supports all devices that are equipped with this socket: simply connect the USB connector to the power supply and the other end to your smartphone or tablet. 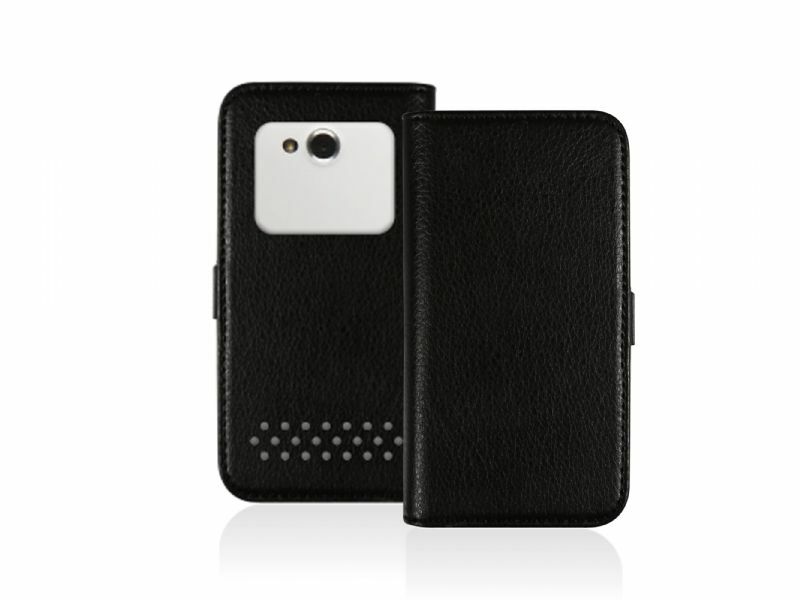 You can use it separately for recharging or data transfer. The portable charger supports the innovative Intelligent Charge technology that guarantees a consistent top-up in the shortest possible time. In fact, in just 30 minutes the energy level of your device will already be at 50%. Carry this car kit with you at all times: a vital product to ensure you are never without power.